FS POWER+HEAT provides a patent pending solution to feature a highly efficient mini combined heat & power cogenerator ( CHP) that increases the . 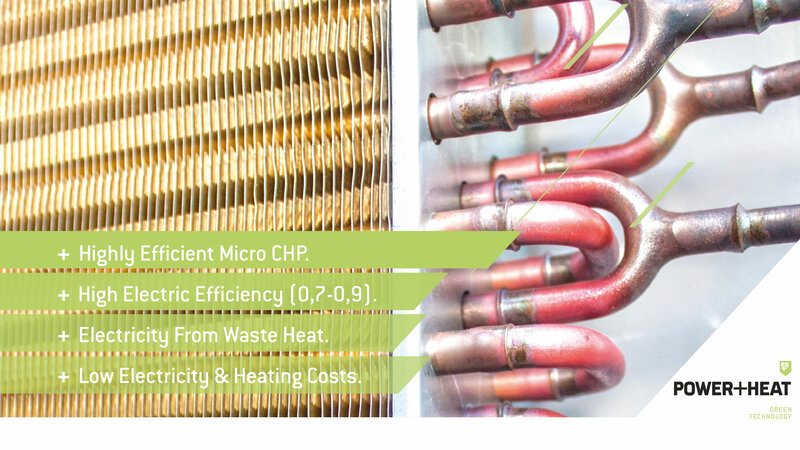 FS POWER+HEAT combines a clever mini-CHP with the innovative FS THERMOELECTRIC+ system. 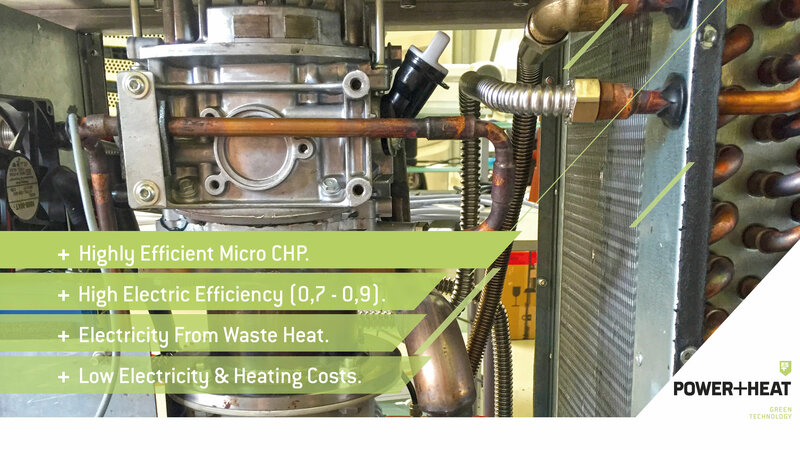 Due to an integrated process for using the waste heat of the engine, we can increase the efficiency of the mini CHP. 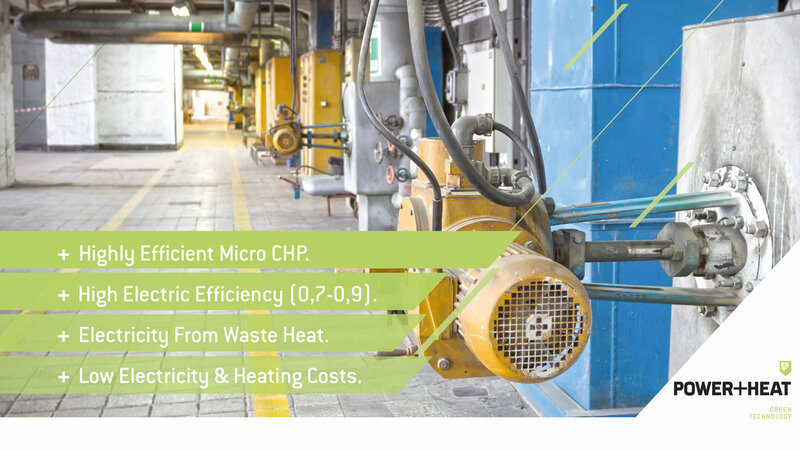 Private and commercial customers who want to run a mini-CHP electricity and heat system in their home or for businesses or multi family homes. Do you like how you can save money generating heat & electricity ? Please feel free to contact us to find out more about our products and solutions and how they can be used to help you & save money. We are looking forward to hear from you.